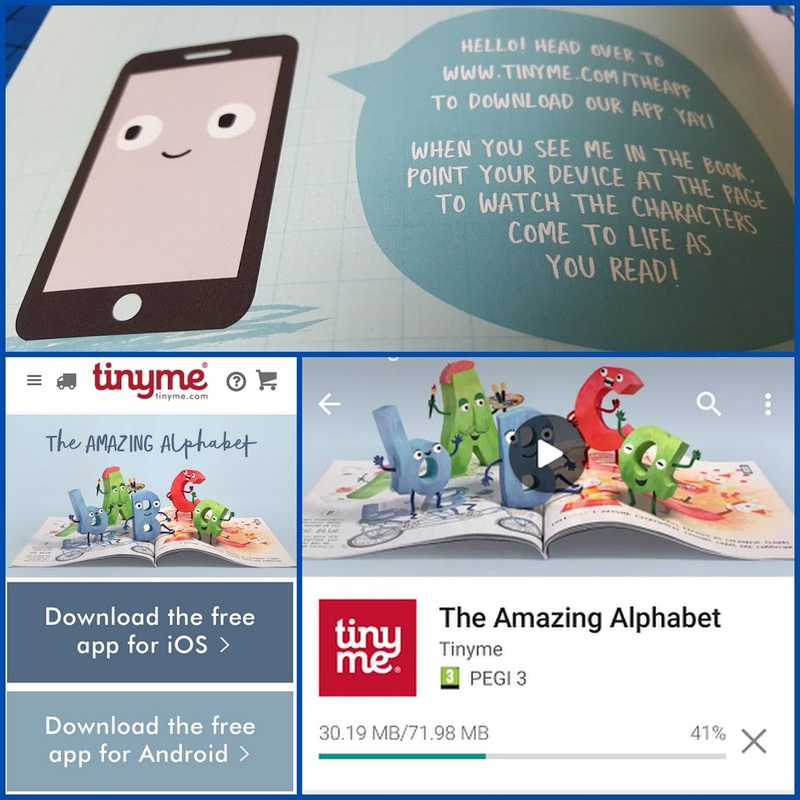 Tinyme are an Australian based company making incredibly beautiful and practical personalised products for children aged mainly around 3-10. My children are sadly getting towards the top of the Tinyme age bracket, and it is a loss. Their newest release is a personalised book with a free app - The Amazing Alphabet. My delivery was within a week despite having to be personally printed, I was incredibly impressed. Minimally but safely packed in a cardboard envelope and double sealed plastic, it survived Hurricane Doris unscathed. 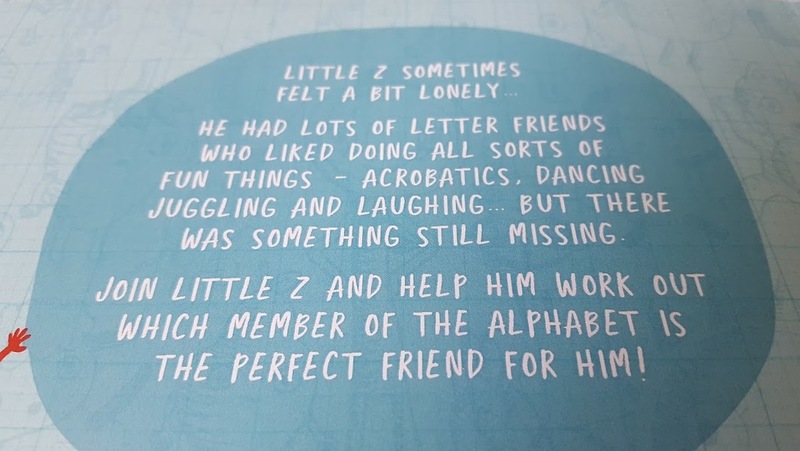 The book itself has very familiar looking characters based on the letters of the alphabet, and the story is personalised to star your child's initial, as they search for friends with similar tastes. 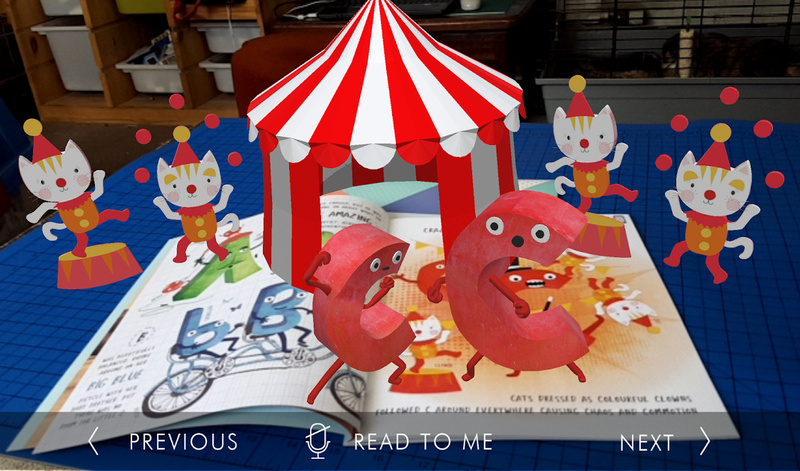 The Augmented Reality (AR) really is well done, and each page bursts into animated 3D. You can choose to have the story read aloud as well and there is accompanying music - it took me by complete surprise and is very lively! There really is nothing to using the app. 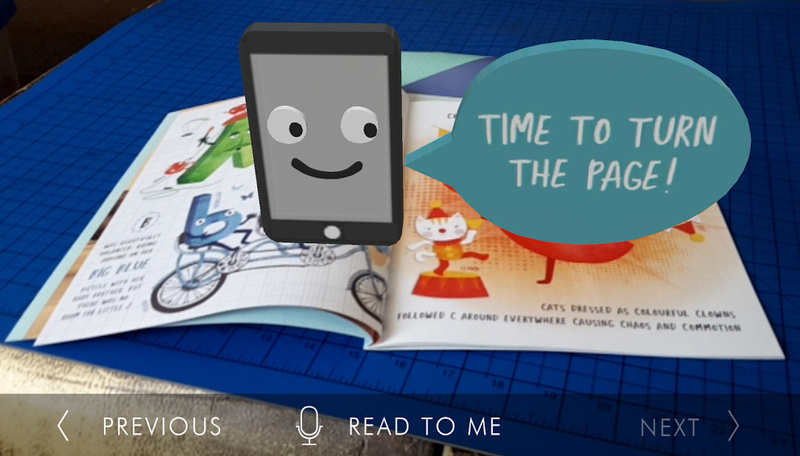 All you need to do is open it on your phone or tablet and point the camera towards the page. You are even given hints if you take your eye off the ball. So simple a 3 year old, or a 73 year old, would be able to use it from first go. My only quibble would be that it isn't a familiar accent, so says 'Zee' for example. It didn't bother my son though. 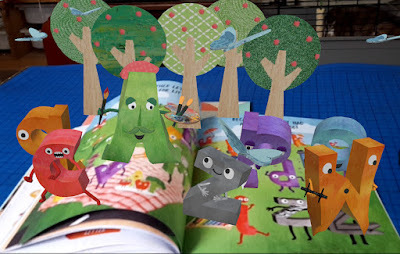 This isn't really bedtime reading, it's a delightful book to share with your child at a more active time. There is lots to discuss and look at, and several words to find for each letter. 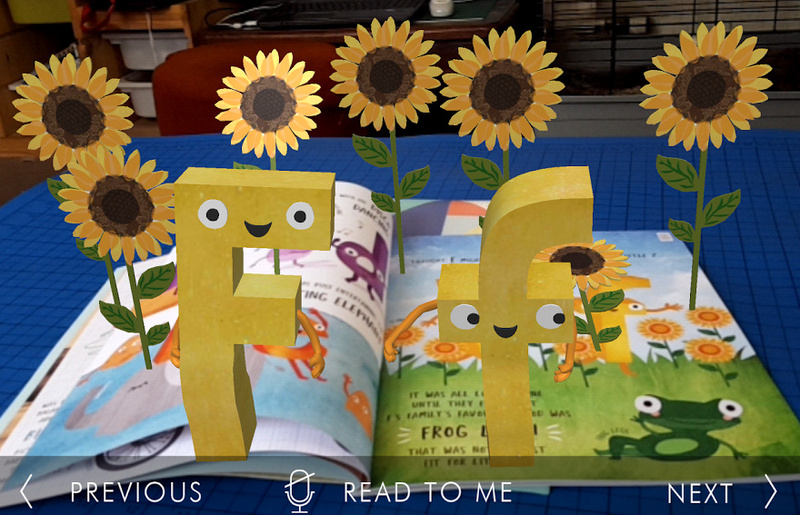 The story is very simple, but a nice tale of making friends. Alphabet books are great because they really help your child to learn their initial at first, then the rest of the sounds, and then put those letters at the beginning of words. It's a magical time. My 7 year old is past that stage now, for him the Amazing Alphabet is more useful as a little respite after he's tackled a tricky chapter of Diary Of A Wimpy Kid. 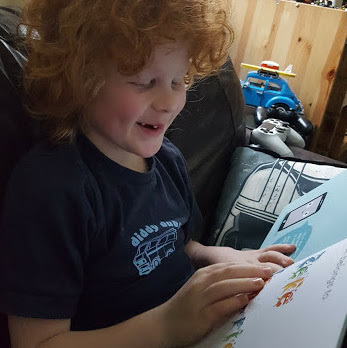 My son was actually delighted with his book, and both he and his 8 year old brother have looked at it multiple times. He loved that his initial letter was the star of the book, but also that he met the other letters from my son's name as he went on his travels. The Tinyme Amazing Alphabet book is available to buy now priced £20. 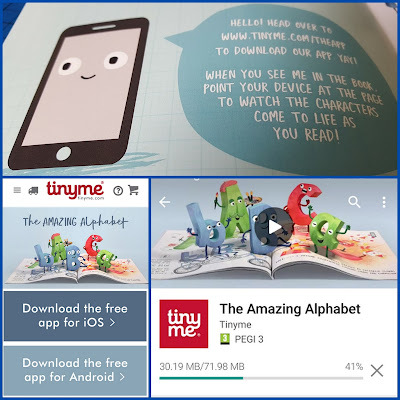 Tinyme are not cheap, they make good quality items and present them well, making them excellent gifts. Ordering is super simple, it takes only a minute to put in the child's full name, and you can include a dedication if you are giving the book as a present. 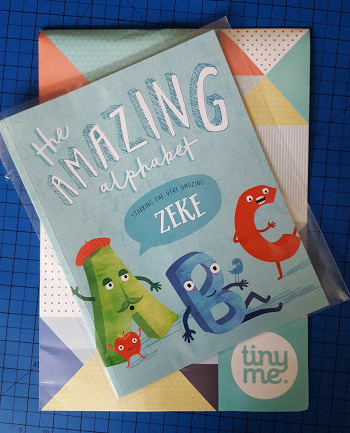 Find out more about the Amazing Alphabet book and all of the other beautiful and practical personalised products on the Tinyme website.